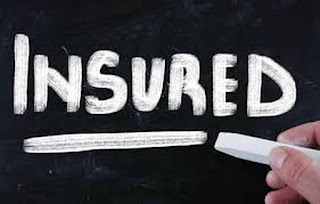 How can my Investments be insured? 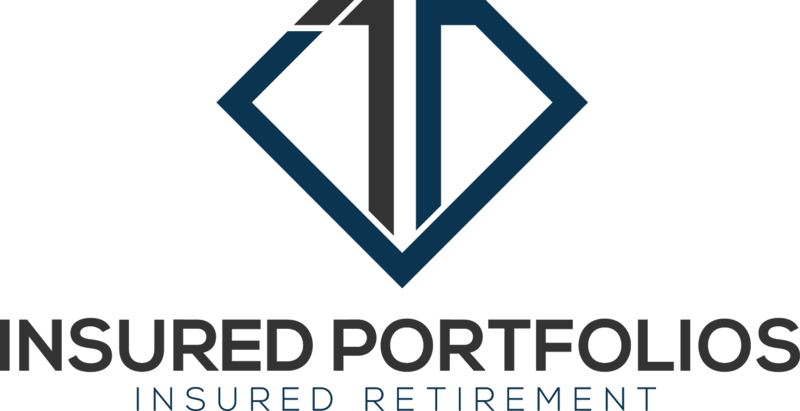 Insured Retirement In Albuquerque. Retirement income has become the new gold standard for New Mexicans. Insured Portfolios believes it is important to provide our clients with smart alternative options to mutual funds, CD’s, stocks and bonds. It is important to build wealth safely and gradually with an insured retirement. Have you had a retirement financial checkup? We educate so our clients to make well informed decisions by understanding the facts. You will agree, a fixed indexed annuity is a suitable alternative to build a solid, stress-free future income that you cannot outlive. 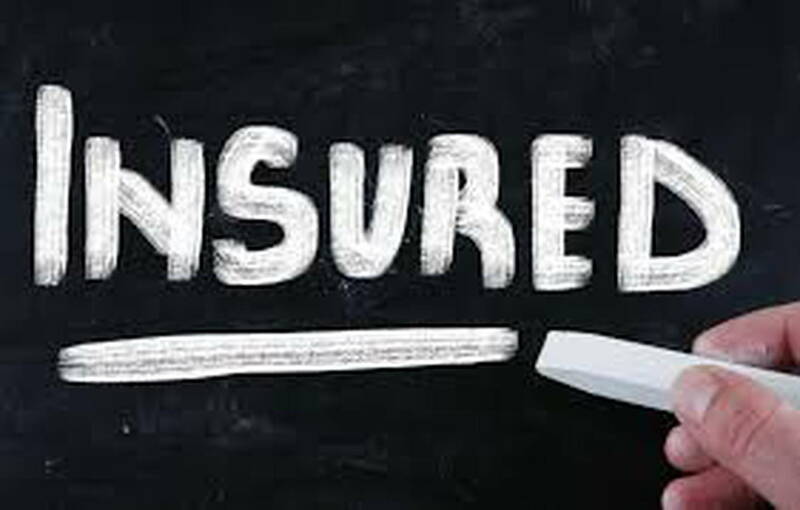 Contact Insured Portfolios here in Albuquerque, NM to for a no obligation financial needs analysis. Our licensed agents are standing by.